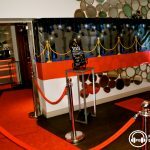 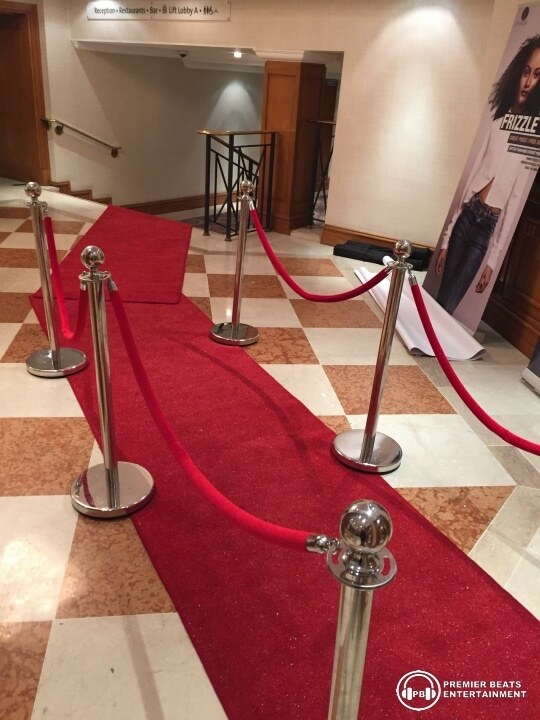 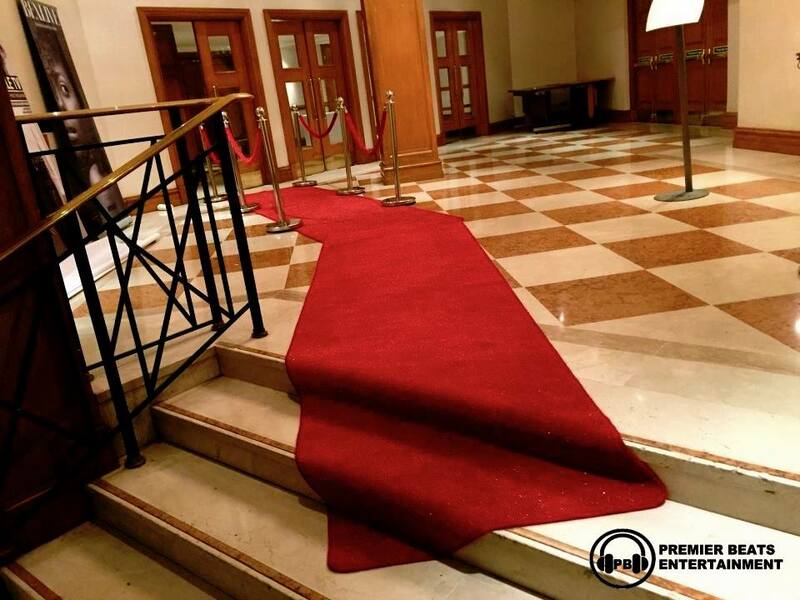 Our Red carpet has a glitter unique look giving you the most glamorous walkway for your event. 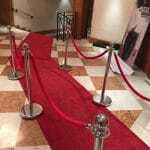 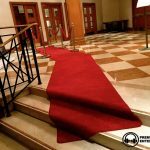 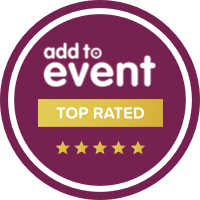 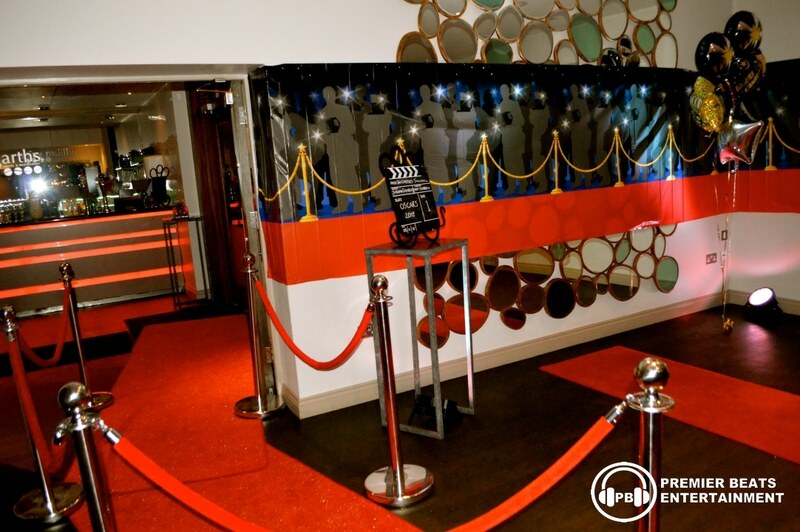 Let your guests walk the red carpet into your event. 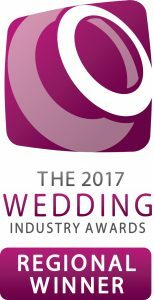 *Travel costs may be added if outside the West Midlands.